Nominations are now open for election to the Steering Committee of the South Carolina Green Party. Nominations must be received no later than April 19th (two weeks before the State Convention). The terms of four Steering Committee members are expiring (Sue Edward, Scott West, Dave Crossley, and David Gillespie), plus we may have one vacancy for a 2013-2015 term. 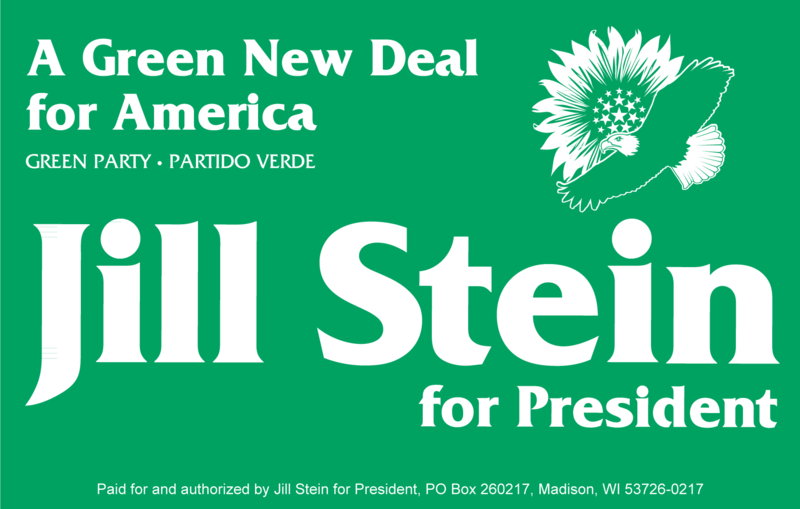 Nominations may be emailed (to scgreenpartyinfo@earthlink.net or davidpwhiteman@yahoo.com) or mailed (to SCGP, P.O. Box 5341, Columbia, SC 29250). In order to be eligible to be on the ballot, anyone nominated must certify by April 19th that they (a) are interested in being on the ballot, (b) are a member of the Party, and (c) do not occupy a leadership position in any other political party. All nominees should also submit a brief personal statement for inclusion in the SCGP Bulletin and the State Convention agenda packet. After nominations are closed on April 19th, the Steering Committee will provide a final list of nominees.